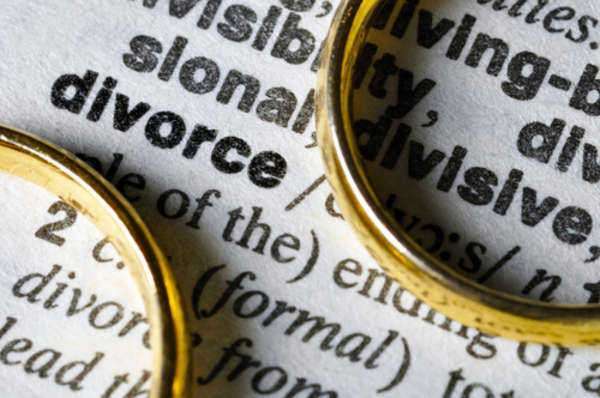 If you’re a resident in Indiana seeking a divorce, knowing the process by which a divorce is handled is essential. 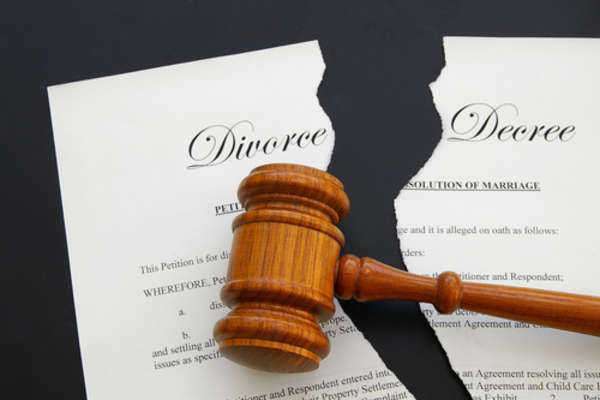 A do it yourself divorce in IN generally starts with a ‘divorce petition,’ which is a document from any legal aid department providing a do-it-yourself service for such issues like divorce. The case with any petition is this: the spouse wanting the divorce must fill out the petition, and from then on that spouse will be referred to as the Petitioner or Plaintiff. Likewise, the other spouse then becomes the Respondent or Defendant. Upon receipt of the petition, a copy of the petition gets sent to the court in the county where either spouse resides. 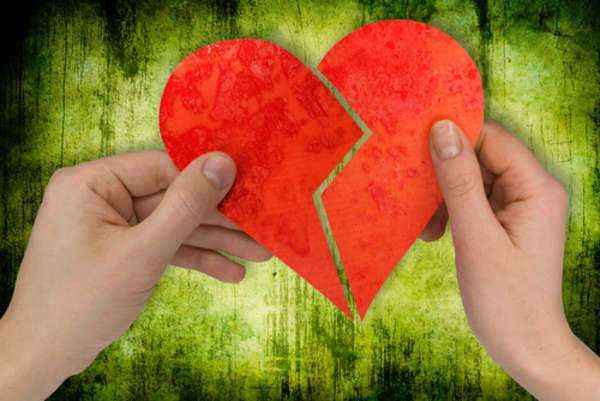 Any do it yourself divorce in Indiana includes names – such as a husband, wife, children, and also pieces of property. Everything to the letter. Issues on child custody, support, and alimony are also decided in a petition. For a do it yourself divorce in IN, the next step for the Petitioner is to deliver the petition, also known as the “divorce papers.” This is called the “service of process,” and it’s actually to determine whether or not the Respondent agrees or disagrees with the stipulations on the petition. The Respondent can sign the papers, which essentially means that he or she has received them (not agreed to them), or choose to not sign them. If he or she chooses to not sign the papers, a Petitioner will then have to ask the court for a default on the petition. 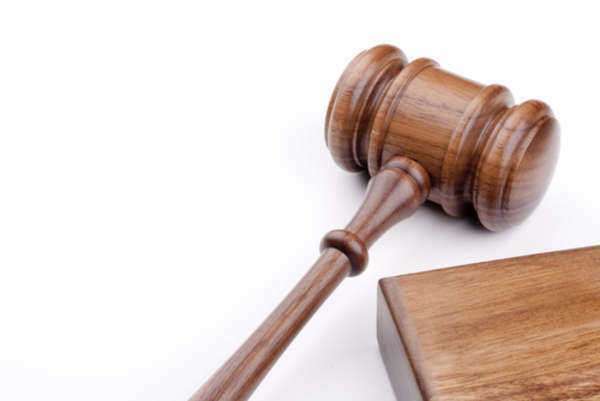 In the event that a Petitioner can’t even find the Respondent in question, a professional server then must be hired by the Petitioner to locate the Respondent and properly serve him or her with the divorce papers. Once the papers have been signed, both parties then enter into a “waiting period” designed to set up a few important things: restraining orders on both parties, mandates declaring that no properties be sold, no children can be taken out of state, and no additional insurance may be purchased outside of the marriage. Additionally, insurance acquired during the marriage may not be sold as well. 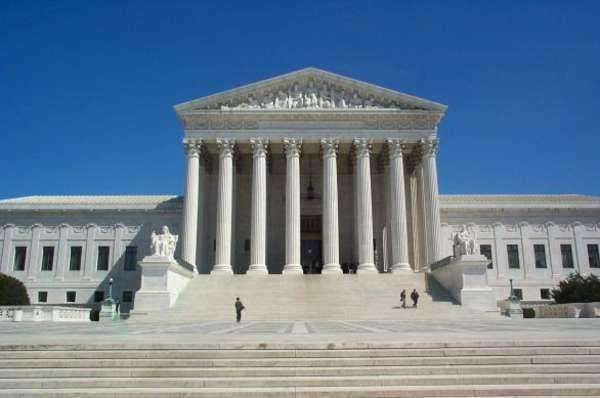 A Respondent, though, can actually file a “response” to the petition if he or she so chooses to officially agree or disagree on the petition, either in part or in whole. It’s pretty standard that a petition will move a lot faster upon a response to agree to the petition. But if a Respondent disagrees…. Typically, a do it yourself divorce in Indiana can include disputes about child support, custody, alimony, property distribution, and even the entire divorce itself. No matter what the issues are, the petition proceeds to court for a hearing on the disputes, whatever they may be; and everything gets discussed and hopefully comes to some sort of conclusion. Whatever the conclusion may be, both parties don’t officially divorce (or not) until the waiting period has ended and the court officially declares a judgment on the do it yourself divorce in IN.